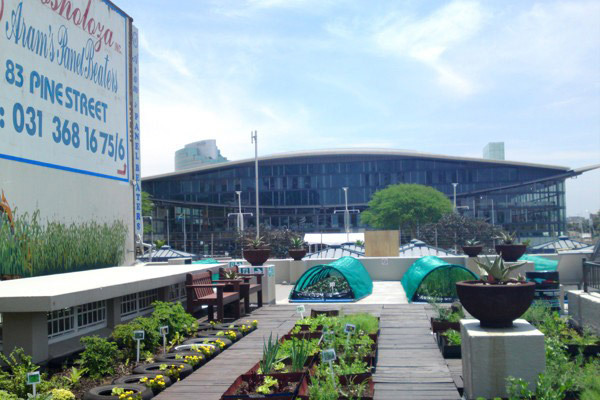 Conference of the Parties (COP 17/CMP7). 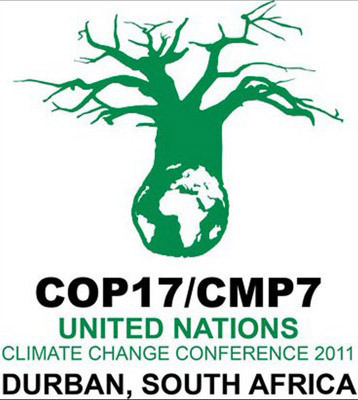 The 17th Conference of the Parties (COP17) to the United Nations Framework Convention on Climate Change (UNFCCC) and the 7th Session of the Conference of the Parties serving as the Meeting of the Parties (CMP7) to the Kyoto Protocol held in Durban 2011. 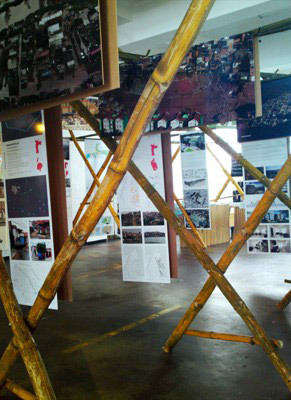 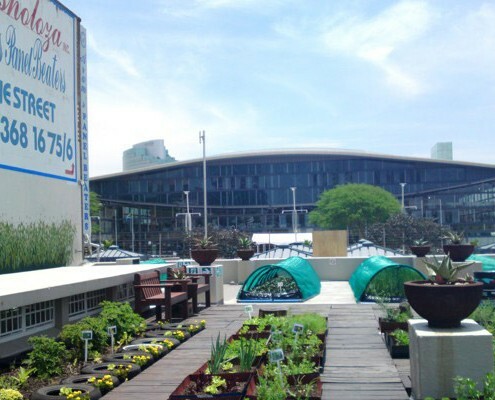 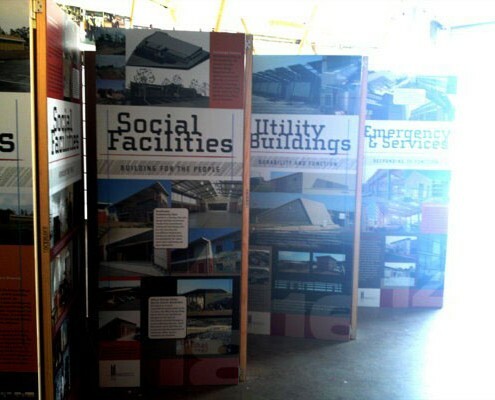 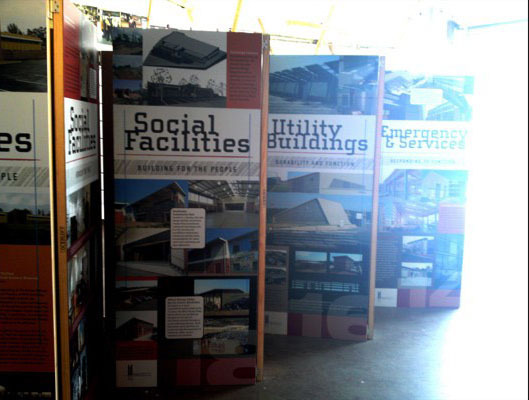 Choromanski Architects’ Umkhumbane Cultural Park and Point Pump Station were included as part of an exhibition of Durban city’s high-profile projects.